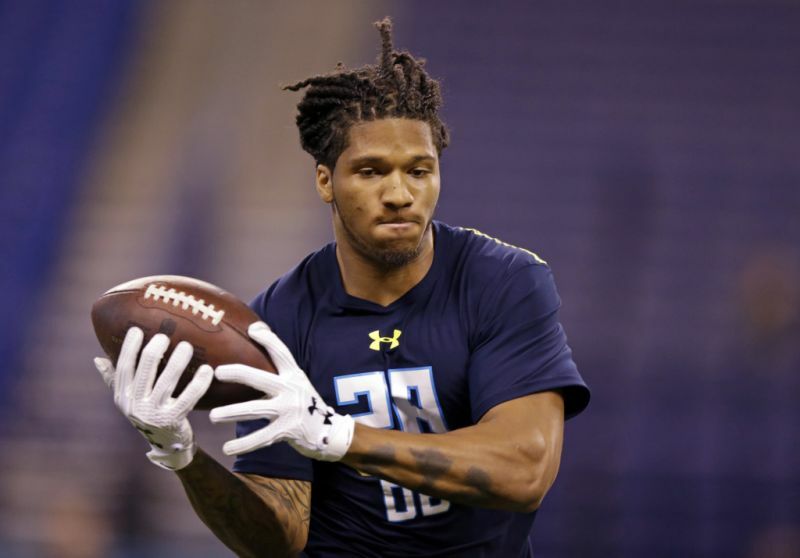 Sidney Jones has been playing the cornerback position for NFL’s Philadelphia Eagles since the franchise selected him as the 43rd overall in the second round of the Draft in 2017. Before then, he played college football at Washington, where he started thirty-nine out of his forty college career games. During his college career, Jones has named a first-team All-Pac-12 selection twice (2015 and 2016) and also awarded a second-team All-America honors by Sports Illustrated, Football Writers in 2016. Scroll down learn more about the NFL Cornerback. Sidney Jones IV was born in Diamond Bar, California, on the 21st of May 1996. He attended West Covina High School, West Covina, California where he first began playing the game of football. Although Jones is today is known as a skilled cornerback player, he is such a versatile player. While in high school, he played both as a cornerback, running back, free safety and even as a wide receiver. He also returned kicks and punts for the Bulldogs. He ended his sophomore season with 13-1. He also won the CIF-SS Southeast Division after beating La Serna 84-21. As a junior, he played the defensive back position and helped the team to get to the CIF-SS Southeast Division semifinals that year. His performances that year also earned him both the first-team All-Hacienda League honors and the first-team All-CIF SS Southeast. As a senior in 2013, Sidney Jones was named the Hacienda League Defensive Player of the Year. He also won other awards like the first-team All-CIF Southern Section Southeast Division honors as a defensive back and he also led the team into the CIF Southern Section Southeast Division playoffs. He initially committed to play college football for the University of Utah but would later change his mind at the eleventh hour and decided to play for the University of Washington. He began his college career at Washington as a true freshman, started twelve of thirteen games that season. Jones ended his freshman season recording a total of sixty-one tackles, one sack, and two interceptions. In 2015, he started all thirteen games as a sophomore and earned the first team All-Pac-12 title after recording forty-five tackles, one touchdown, and four interceptions. As a junior in 2016, he started all the season’s games. In a game played in September against Arizona, he recorded seven tackles which earned him the team’s defensive player of the week award. Jones also received the Pac-12 Player of the Week in November of the same year, after an outstanding performance in a game against California. Sports Illustrated, Football Writers also decorated him with the second-team All-America honors. Sidney forwent his senior season to enter for the 2017 NFL Draft. Following his outstanding performances during his college career, a majority of NFL analysts and scouts projected him a 1st round pick. Pro Football Focus even ranked him the 5th best cornerback in the draft. 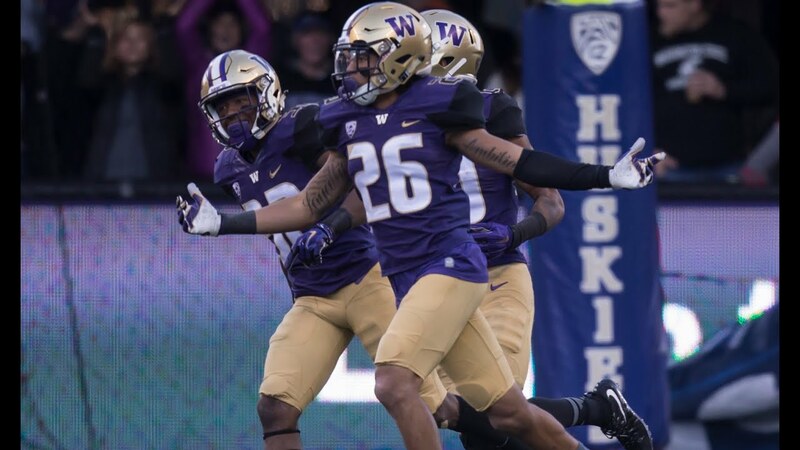 In March 2017, he attended Washington’s pro day and during his last positional drill, he suffered a torn Achilles which he had to undergo a surgery. As a result of the injury, analysts projections of him dropped from 1st round picks to 2nd and 3rd picks. His rank also dropped from 5th best cornerbacks by Sports Illustrated to 9th. Both ESPN and NFLDraftScout.com ranked him thirteenth best cornerbacks. At the 2017 NFL Draft, the Philadelphia Eagles selected him 43rd overall in the second round of the draft. He became the 7th cornerback to be drafted in the league that year. He signed a 4-year deal with the Eagles in May 2017. The contract was worth $6.14 million with $3.34 million as guaranteed money and $2.60 million as his signing bonus. Also Read About: Nick Foles Wife, Daughter, Net Worth, Family, Is He A Christian? Due to the Achilles injury he sustained at the Pro Day, he was placed on the Reserve/Non-Football Injury list at the beginning of the season. His first game, however, came in December 2017 in a regular season finale game against the Cowboys. After that game, he became inactive for the playoffs. Despite his absence, the Eagles still won the Super Bowl LII match against the New England Patriots. The NFL cornerback has got the height for the game. He stands at the height of 6 ft 0 in (1.83 m) and weighs 82 kg (181 lb). His nickname is Sid the Kid. Jones loves skydiving and enjoys cooking. His favourite food is pasta. Despite his versatility, if Sidney could play another position, it would be as a center and if he could play for another team, he would be the L.A. Lakers. Growing up, his favourite players were Kobe Bryant and Randy Moss.